Everyone has to start somewhere, and information is the key. An article written by someone who has done it before is very useful, but best of all is speaking to that person. And that is what this society offers to aspiring electronic organ builders. Skype is a great enabler, as it allows you to have video conferencing with experienced amateur organ builders anywhere in the UK and beyond. 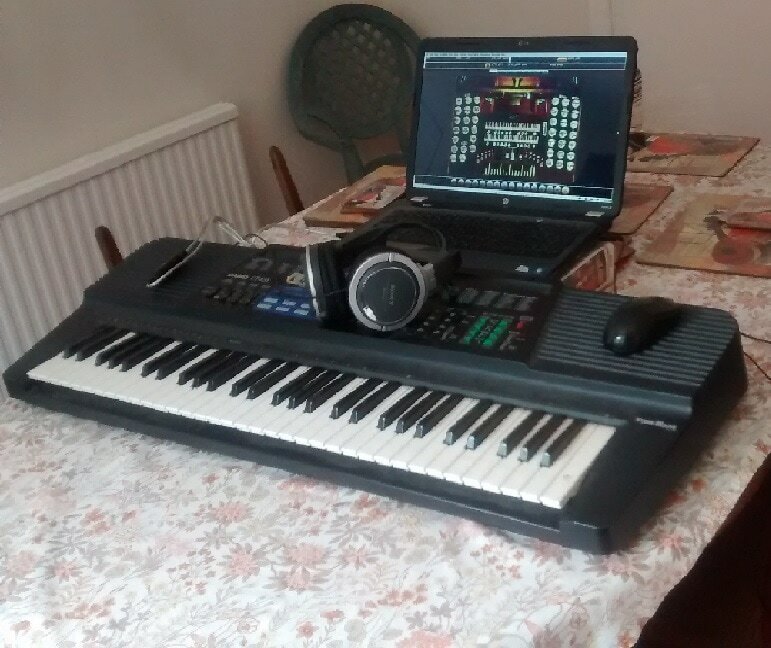 The easiest way to start is with a MIDI keyboard, laptop PC, and headphones. If you don’t already have them, they can be obtained for very little money via eBay and the like. Once you have a basic system running, you can add a pedal board, further keyboards, swell pedals and stop panels. Most of the information needed is available in back numbers of EOM, the EOCS magazine. These are available free to members, via the Internet. The RESOURCES BOOKLET gives contact details of EOCS members willing to provide support. There are also the London Meetings twice a year, where one can discuss projects with experienced builders.